The introduction of the Skylake platform by Intel successfully brought DDR4 to the “mainstream” market, previously DDR4 uptake had been limited by the high entry costs of the only supported consumer platform at the time, X99. As a direct result of the larger market for DDR4 afforded by Skylake there has been an explosion in the number of kits available and, helpfully for prospective buyers, the last 6 months or so have seen the cost of DDR4 fall sharply, almost converging with per-GB DDR3 prices. 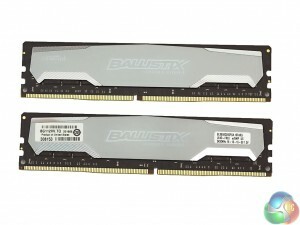 DDR4, in short, is no longer limited to the ultra high-end market. 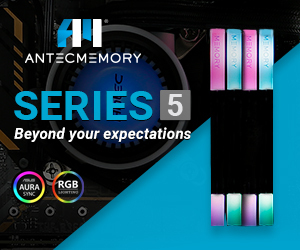 Crucial, the memory brand of semiconductor giant Micron, has released a diverse portfolio of DDR4 memory kits for Skylake users under its Ballistix Series. 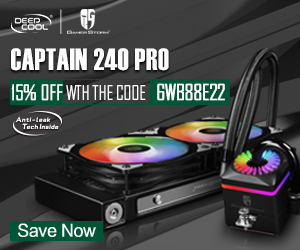 There are a number of kits available in the Ballistix line including Ballistix Elite, Ballistix Sport and Ballistix Tactical, offered in a variety of different frequencies, capacities and colours. Frequencies are, at the time of writing, limited to either 2400MHz or 2666MHz in 4GB or 8GB per-stick capacities with red, black, grey and white colour options. 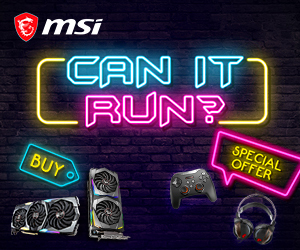 Crucial is unashamedly targeting the mid-range DDR4 user with those frequencies, capacities and aggressive pricing – leaving the ultra high-frequency market to be contested by the likes of Corsair, G.Skill and others. 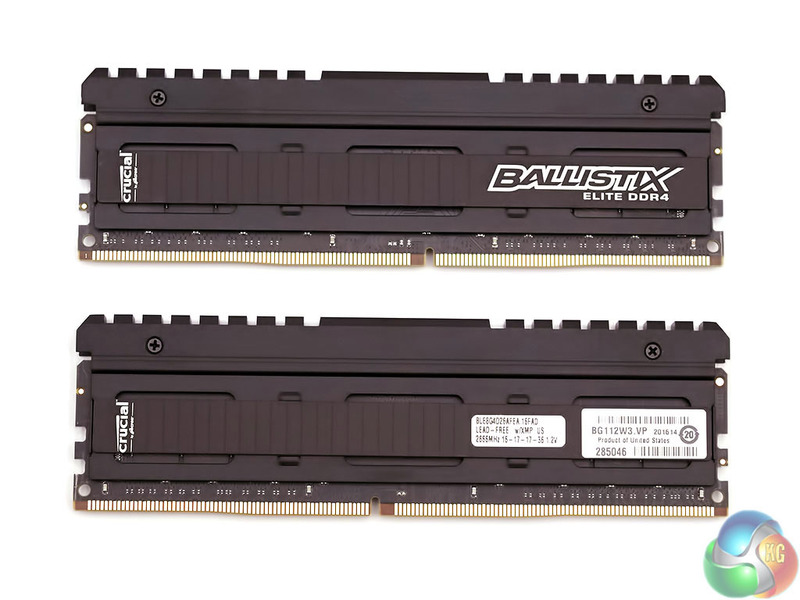 Kicking off the Ballistix DDR4 series is Ballistix Elite, our review kit is 16GB in dual channel operating at 2666MHz through an XMP profile. 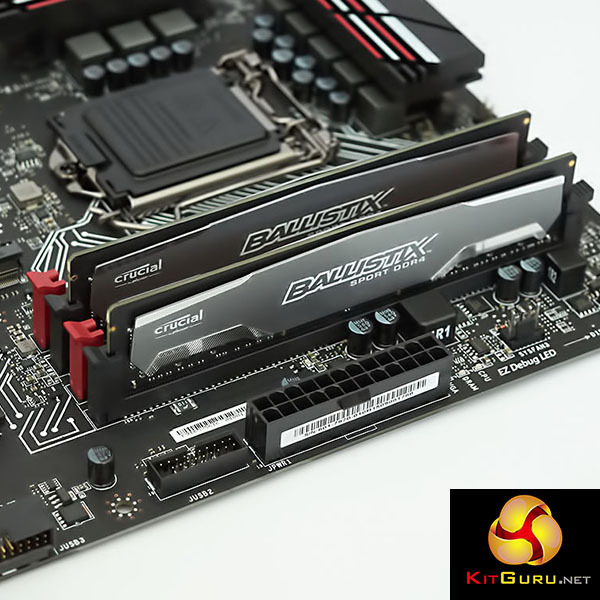 Aesthetically Crucial has progressed a long way from its DDR3 products, the most obvious change is opting for matte black PCBs as standard across the Ballistix range. 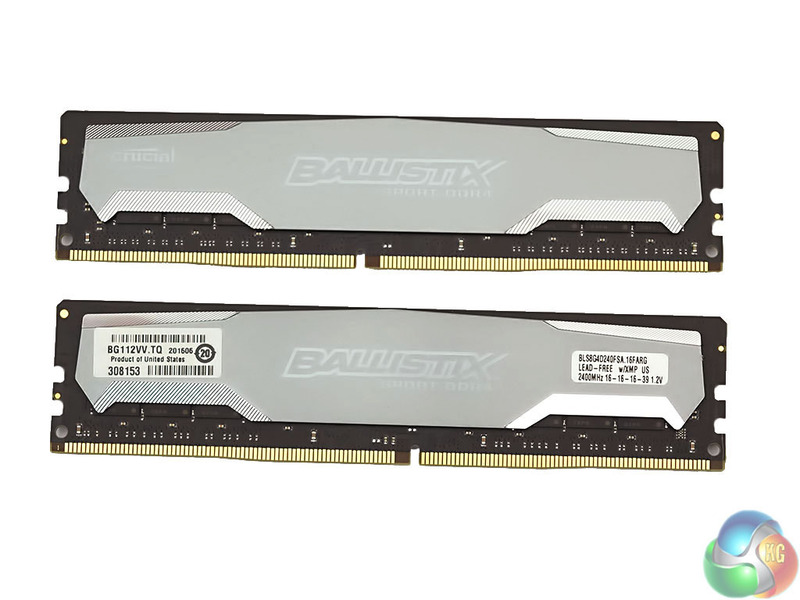 Referring back to the previous generation of Ballistix Elite modules the tall profile has been lowered to aid compatibility but the impressive build quality still remains evident with a solid metal heatsink. 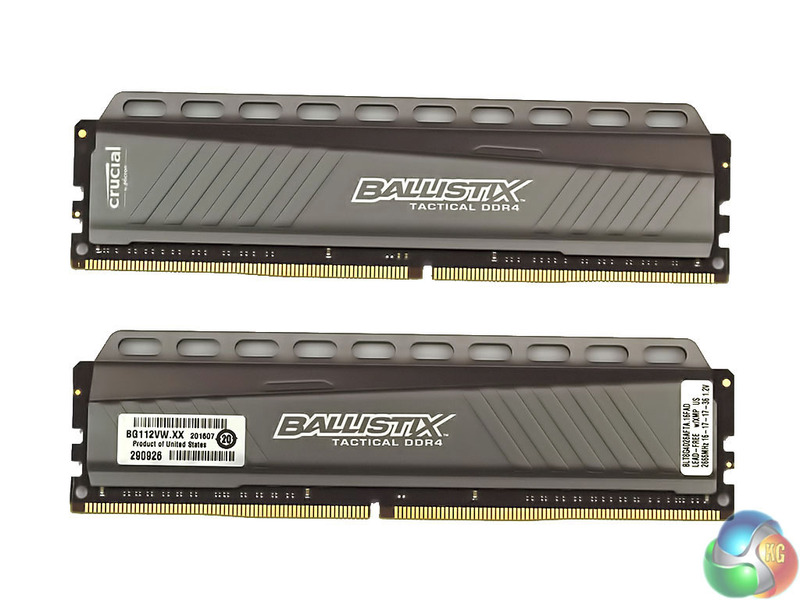 Next in the range is the Ballistix Tactical and once again we have a dual channel 16GB kit running at 2666MHz, this is loaded through an XMP profile to offer as close to plug-and-play as possible. 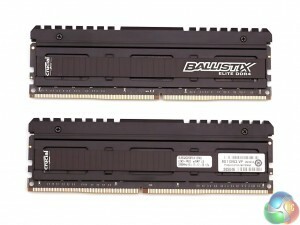 The DDR3 generation of Ballistix Tactical used a rather potent black and yellow colour scheme, for the DDR4 generation this has been toned back to a black and grey design. 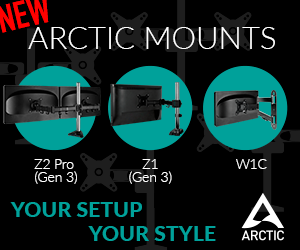 A sensible design choice from Crucial given that black and grey fits in much better with the current generation of Z170 motherboards, particularly many of MSI’s Z170 offerings that offer black, grey or white highlights. 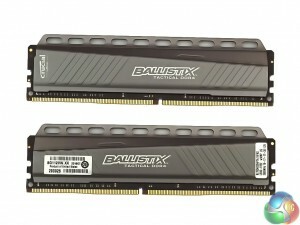 If there was a “most improved” award for Crucial’s DRAM products it would likely go to its Ballistix Sport range. The DDR3 generation came in two flavours, both used untamed green PCBs, with either a black or blue heatsink. 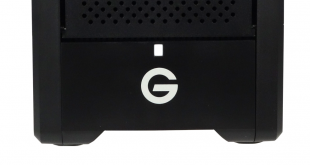 For the DDR4 generation there’s a matte black PCB with a stylised silver heatsink. 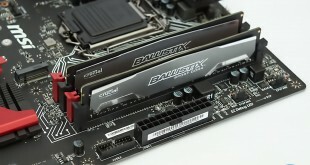 Overall Crucial has been smart with the design characteristics of its Ballistix DDR4 range, the market has been moving towards matte black PCBs and subtle dark colours for a long time so it’s good to see Crucial has caught up with the competition.